Petite (90 m2) private, fully-equipped, self-catering house just inside the gates of Marloth Park. 2 bedrooms, each with en suite bathroom, open kitchen and lounge area, large covered stoep (porch), and oversized swimming pool. No other houses in view. Simple, high-end decor. Quality linens, chef's kitchen, washing machine, outdoor braai and fire pit - everything you need to enjoy a simple, carefree South African bush holiday! Average rate of $95 USD per night for the entire house and grounds = total blissful privacy. wildlife on your doorstep - literally! We are situated in Marloth Park, a conservancy area bordering Kruger Park, home to various boutique lodges and private holiday houses. Marloth has its own population of wild but gentle zebra, giraffe, kudu, impala, ostrich, wildebeest, warthog, etc., many of which will walk right up to you. There are also numerous birds, reptiles, and insects. Marloth borders the Crocodile River, Kruger Park's southernmost boundary, and is separated from Kruger and the "Big Five" only by an electric fence. 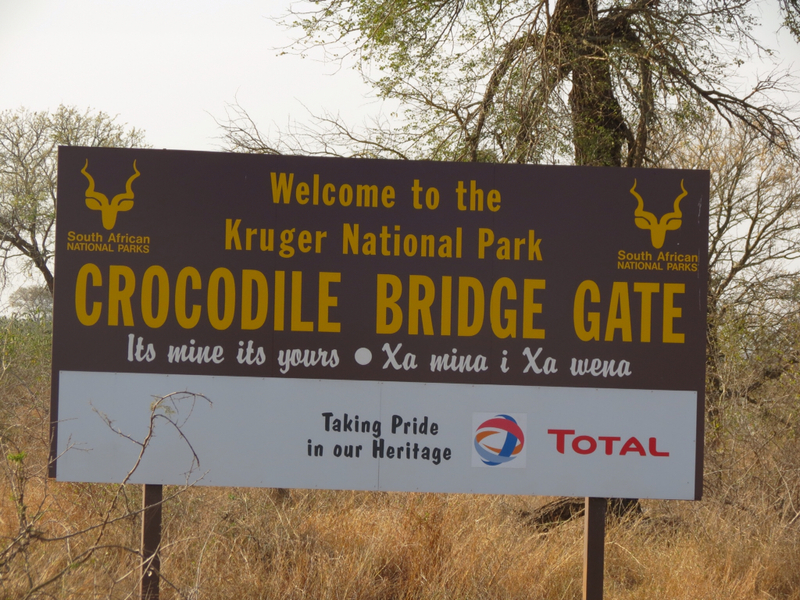 We are just inside Marloth's gate #2, which means a 15 minutedrive, via paved roads, out of Marloth Park and over to the Crocodile Bridge Gate into fabulous Kruger National Park. It's 20 minutes from Cameron Cottage to the town of Komatipoort (near the Crocodile Bridge gate), which has a large modern supermarket, shops, multiple restaurants, a post office, and banks where you can directly withdraw South African Rand from the ATM on your foreign debit /credit bank card. This is a private, loved home, and we're happy to share it with you! This is not a generic rental. 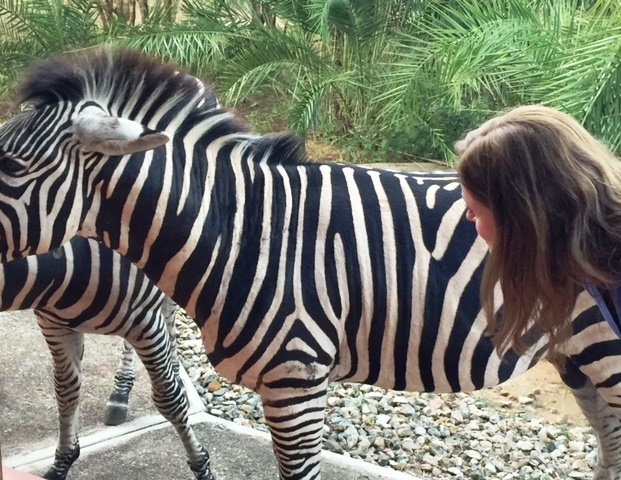 As a single mom, I brought my daughter to South Africa for her 12th birthday gift, and we fell in love with the country, wildlife, and friendly people. Two years later, I bought this house. I adore my home country Canada and its wilderness - and the beauty of the over 45 countries I've traveled to (working for National Geographic and Discovery Channel has its perks!) - but I somehow felt the need to have my own little piece of "the African Bush". Crazy?? Probably! But we hope you enjoy it as much as we do! And note that almost every photo on this web site was taken by me or my friends in/near the house, or in South Kruger. They are absolutely NOT "stock" or copied photos! Chantal, like me, has a private rental house inside a nature conservancy. Hers is up North right near the Phalaborwa Gate. It you want to stay in the South, then drive up through Kruger and stay in the North, I highly recommend her house. It's awesome!